Hi-Rez Expo at DreamHack Atlanta welcomes fans to experience the SMITE and Paladins World Championships in-person. There will be exclusive Hi-Rez Expo panels, meet-and-greets, big development updates from all Hi-Rez games, playable stations, cosplay and, of course, in-game swag, all powered by Skillshot Media. Based in Alpharetta, GA, Skillshot Media provides a turnkey esports solution for leading competitive titles, including online and offline tournament organization, industry-leading esports production and active community management. 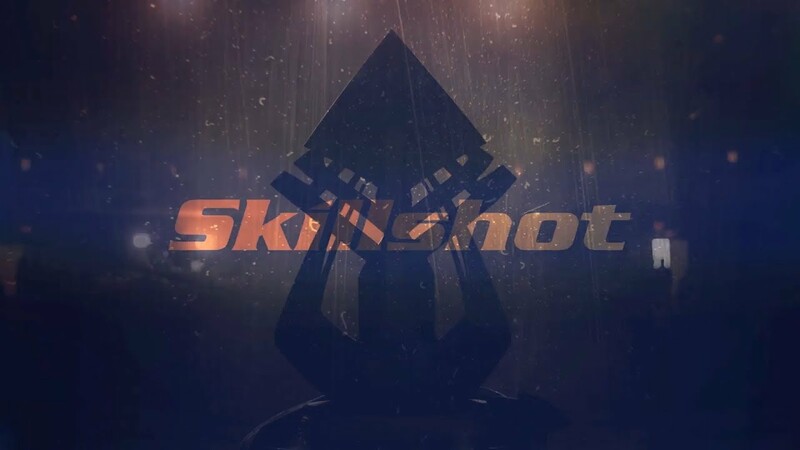 Skillshot has more than five years of esports experience in hosting thousands of global competitors, paying out millions in tournament prizing and serving more than one billion esports views to date.